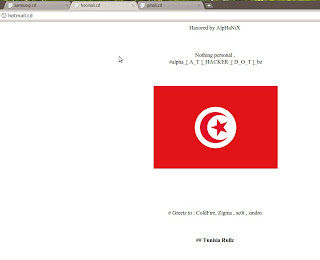 A Hacker named as "AlpHaNiX" hacked and defaced the main page of Google, Gmail, Youtube, Yahoo, Apple etc. The website are hosted in .cd domain (Democratic Republic of Congo Domains). Hacker used DNS Cache Poisoning method for hacking these big sites.